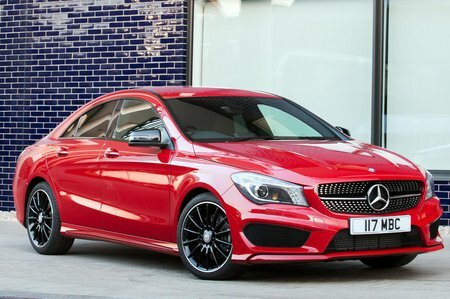 Mercedes-Benz CLA Boot Space, Size, Seats | What Car? The first price to be paid for the CLA’s style-centred design is evident as soon as you climb in. The rooflining is close to your head even with the driver’s seat in its lowest position, and both shoulder and knee room are tight. In the back, entry is made tricky by the plunging roofline, while head room is insufficient for anyone even remotely tall and leg room is limited – especially so with tall passengers occupying the front seats. In reality, it’s a back row for teenagers at best rather than fully grown adults. Factor in a boot that’s hard to access and you’d have to conclude that the A-Class is the more practical car.